Country Full Name: Italian Republic. Location: Italy is in Southern Europe, a peninsula extending into the central Mediterranean Sea, northeast of Tunisia. Country Climate: Predominantly Mediterranean; Alpine in far north; hot, dry in south. Country Terrain: Mostly rugged and mountainous; some plains, coastal lowlands. Country Population: 59.3 million (2008 est.) 59.8 million (2009 est.). Country Economy: The economy of Italy is the seventh-largest economy in the world and the fourth-largest in Europe, according to the International Monetary Fund. Italy belongs to the Group of Eight (G8) industrialized nations; it is a member of the European Union and OECD. The country is divided into a developed industrial north dominated by large private companies and an agricultural, state-assisted south. City: Milan, is the capital of the region of Lombardia and of the province of Milan. City Economy: Milan is one of the EU's and the world's major financial and business centres. Milan is also regarded as the true current fashion capital of the world. Cost of Living: Milan has an overall cost of living index which equates it with high cost of living locations. The overall cost of living index is comprised of the prices for defined quantities of the same goods and services across all 13 Basket Groups. 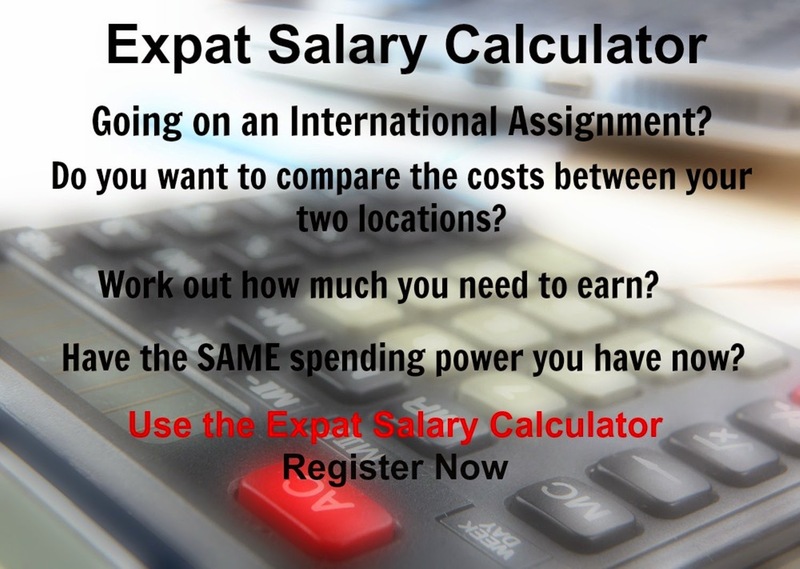 Milan is currently ranked 22 overall, most expensive place in the world for expatriates to live, out of 282 international locations.